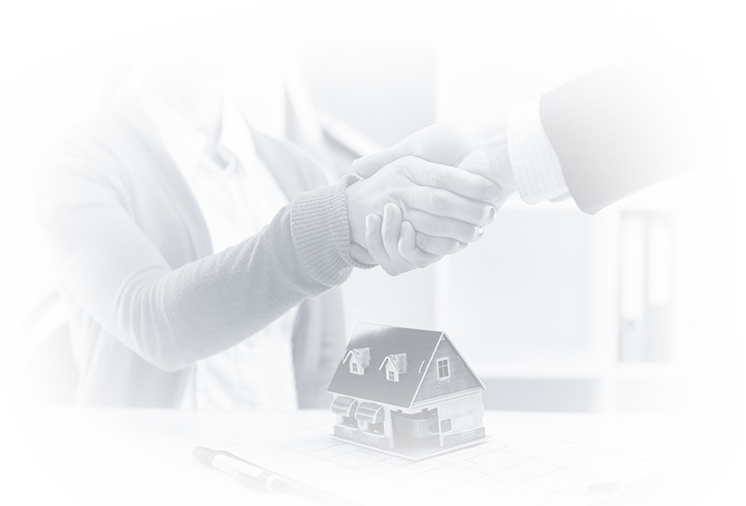 leadPops re quiz-style mortgage lead forms – which make the process of connecting borrowers with a mortgage professional like you fun, fast, and non-threatening. 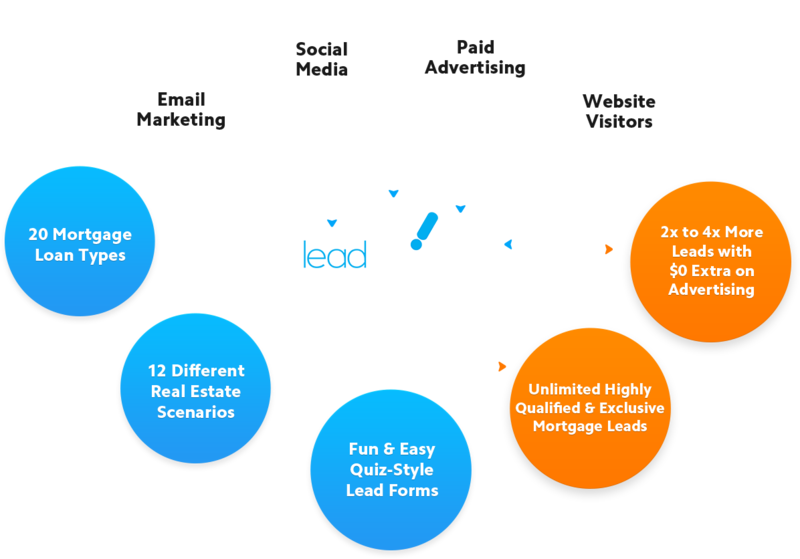 leadPops Funnels have consistently delivered 2x to 4x as many mortgage leads – without you having to spend one extra cent on advertisement. plus 12 of the most common types of real estate scenarios. With leadPops, you get the leads, PLUS you'll be in the drivers-seat with your Realtor partnerships. 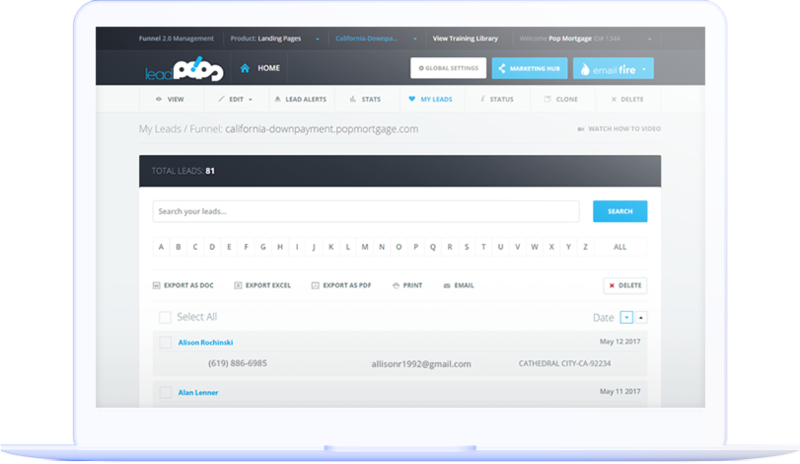 leadPops mortgage lead forms are used by 500+ mortgage brokers, and has helped generate over 3 million "ready-to-fund" mortgage leads. ... but today, you can get access to enterprise technology, without the enterprise price – for only $87 a month. contact you with their full details.. Highly addictive process engages new clients and compels them to complete and submit all their details to you. Generate leads for 20 mortgage loan types and 12 common real estate scenarios... Get instant new lead alerts – automated lead follow-up – tracking and reporting – no contracts – and deploy within 5 minutes. 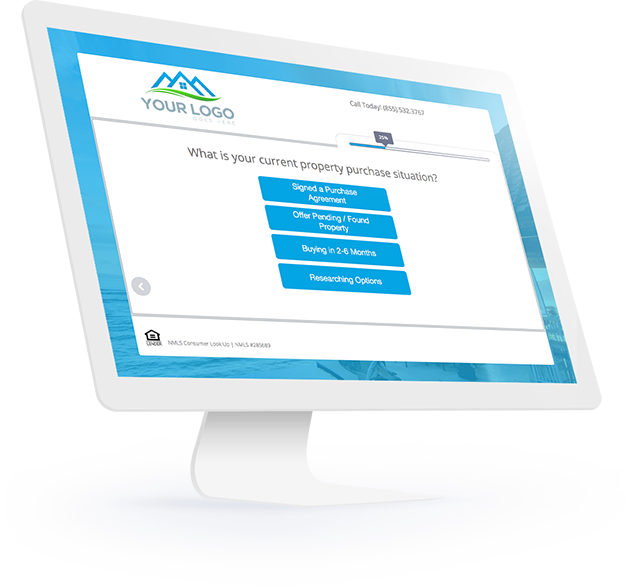 Quiz-style lead forms, covering 20 mortgage loan types, and 12 different real estate scenarios. Extensively tested for their psychological impact and "fun factor"... users feel compelled to complete with their full details. Instant lead alerts, and comprehensive tracking and reporting. Plus, automated follow-up with your leads. 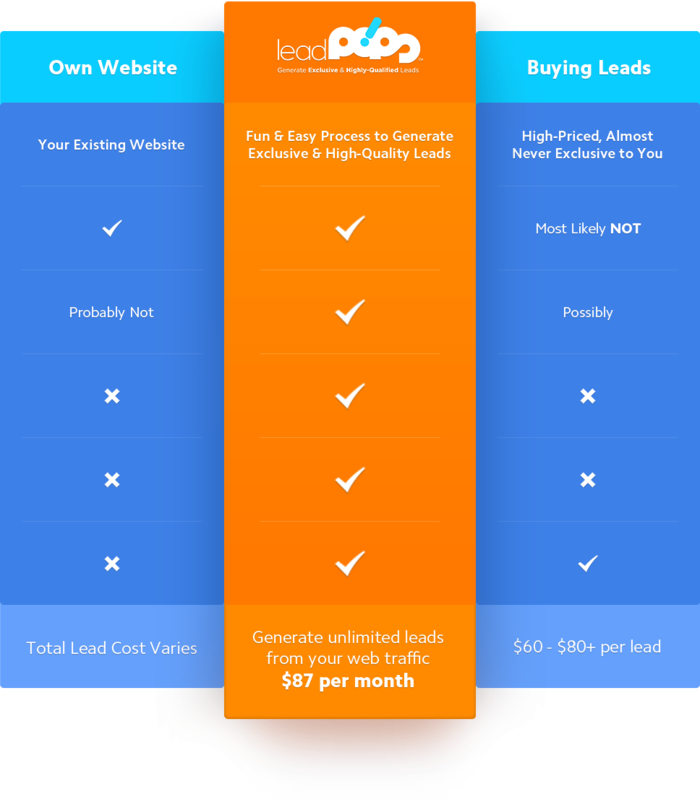 Generate unlimited leads, and best of all – they are exclusive to you!